We have a new and improved look! Home/News/We have a new and improved look! 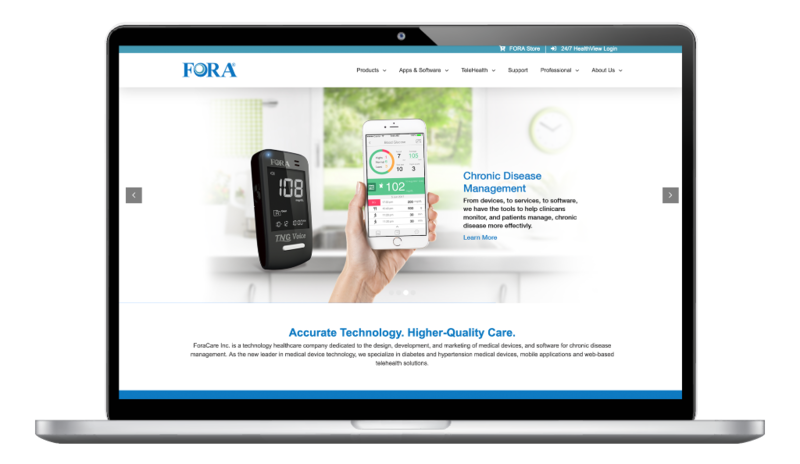 ForaCare, Inc. is pleased to announce the launch of our newly revamped website that aims to create a user-friendly browsing experience for our trusted and valued customers and business partners. Access to our 24/7 HealthView telehealth portal can be found by simply clicking the link at the top of our web page. We value the feedback of our customers and business partners and customers, so if you have any suggestions to improve any areas of our website, please drop us an e-mail or fill out the inquiries form here to give us your feedback.